Throughout my 18 years in the FX industry, AML (Anti-Money Laundering) / KYC (Know Your Client) training has been an annual requirement at the bank and broker level. 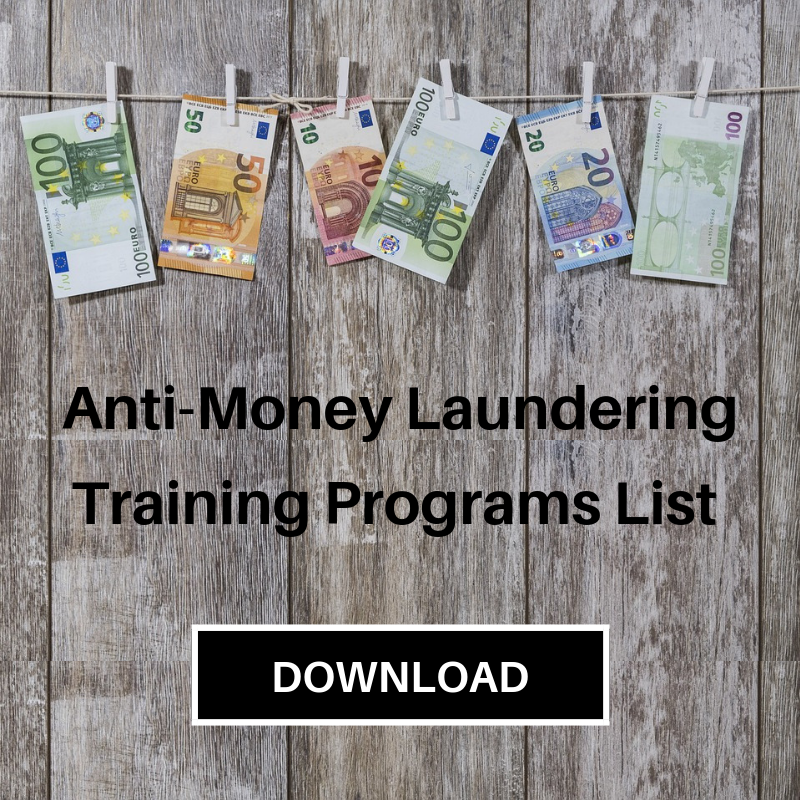 Regulators have continually stressed the importance of AML / KYC training to help create an effective awareness of, and procedure for, financial crimes with the goal of protecting the firm and their clients. It is important to familiarize bank and financial institutions employees each year with anti-money laundering (AML) policies and procedures. This provides the first line of defense in helping to safeguard the financial system from the abuses of financial crime, including money laundering, terrorist financing, and other illicit activity. I am not writing this to take credit from my compliance department for passing the training every year, that would be too boastful. I am saying that it’s an important part of my job and wanted to write this to let readers know about crypto currency deposits to an FX institution. This year’s AML training added crypto currency to the curriculum and I thought it would be a good idea to inform the masses. 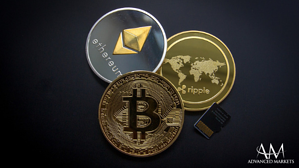 This past year, some potential clients, who made sizable profits in the crypto universe, wanted to move this new-found wealth to regulated FX entities. I was asked if we could accept bitcoin, etherium and even some alt coins as direct deposits? Some of these alt-coins are node to node (N2N) privacy coins, which encrypt transactions details and do not maintain a ledger of the detailed transactions. Furthermore, some of the crypto exchanges do not have proper account verification process or set ups. 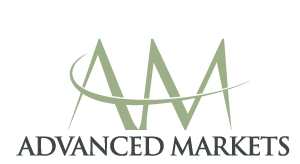 The red flags from my AML training were flying all over the place as we most likely will not know where the money originated from. Layering money through the crypto world and integration to the FX world would be a launderer’s dream. Sorry, but not on my watch!! A regulated FX broker should only use wire transfers as a means of fund transfer as it is the most secure and verifiable method. Bank wire transfers are a safe method of transaction, as money only passes from a bank account or wire service to another bank account. Banks and some wire services usually have a robust KYC protocol, customer risk assessments, sanction watch list screening all while reviewing the details of their applying customers. They know who owns an account and can track the money as it comes and goes. This gives forex brokers the confidence to allow the bank wire transfer as a globally accepted means of transaction. Until the crypto market can comply with international law enforcement policies, and adhere to globally-recognized regulatory practices, then I will remain vigilant on my watch. I cannot allow these types of client questions to pass my sniff test.